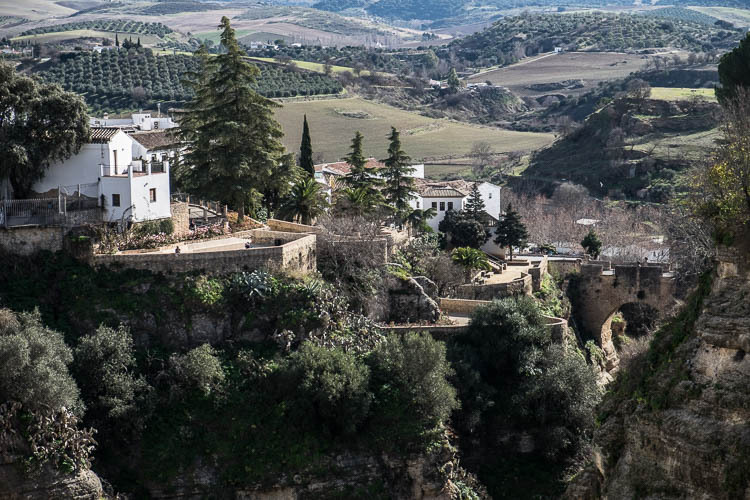 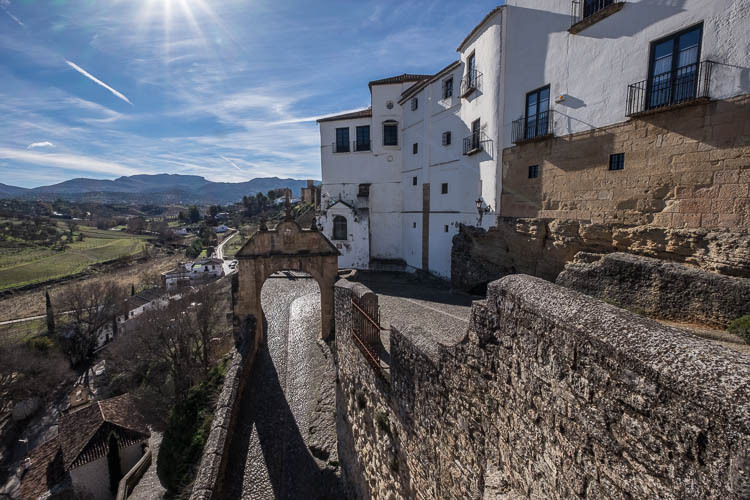 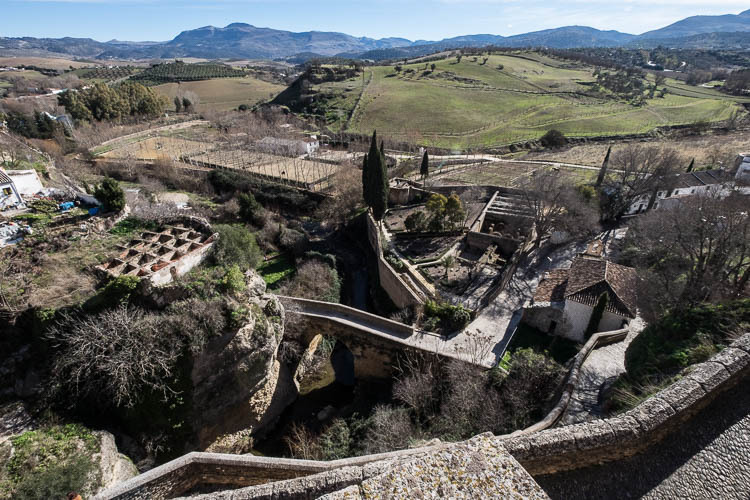 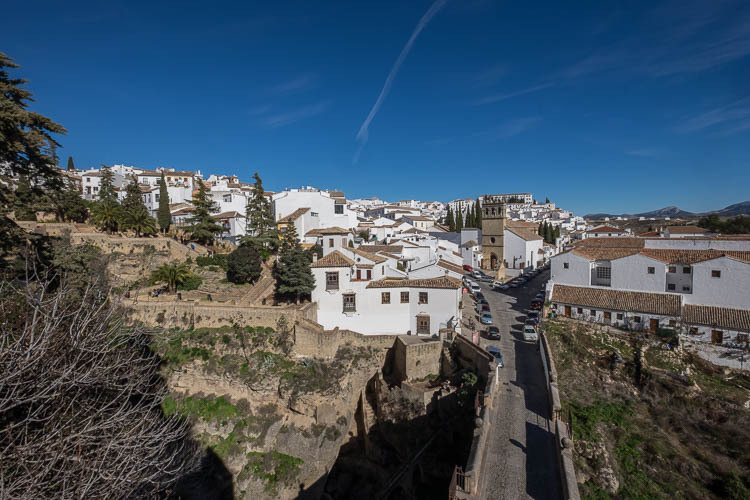 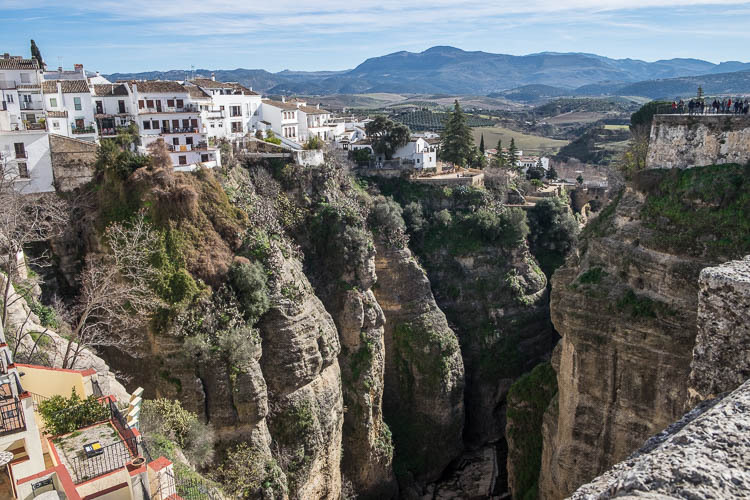 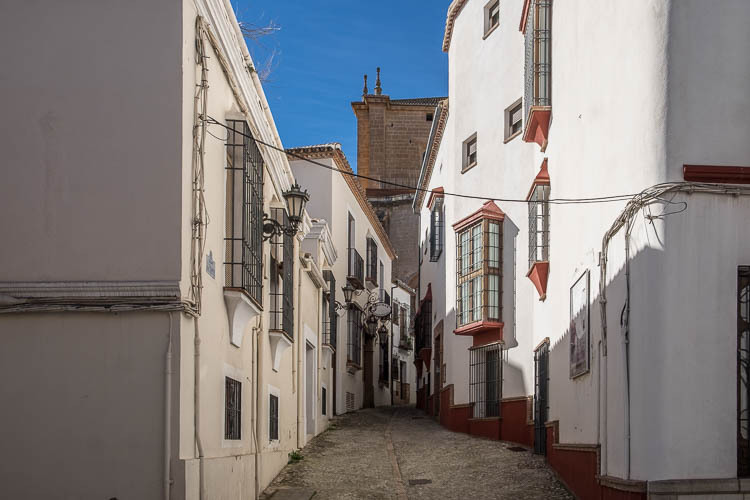 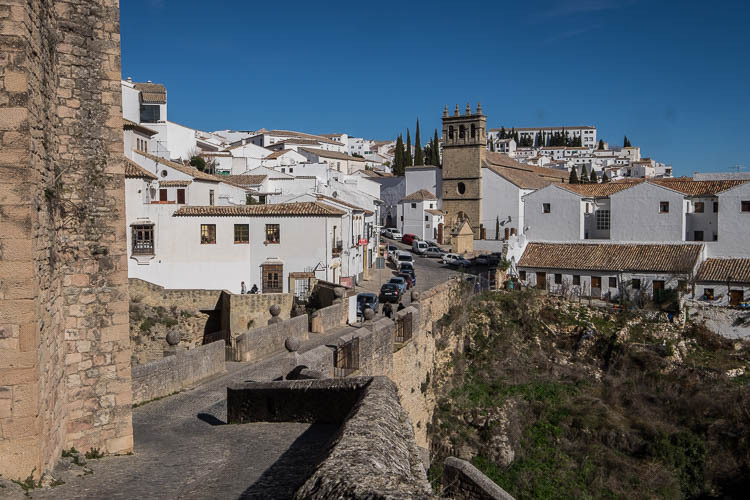 Ronda is a mountaintop city in Spain’s Malaga province that’s set dramatically above a deep gorge. 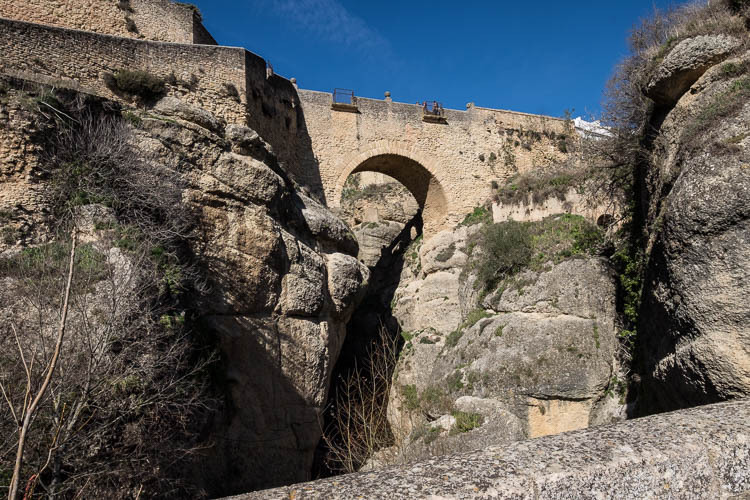 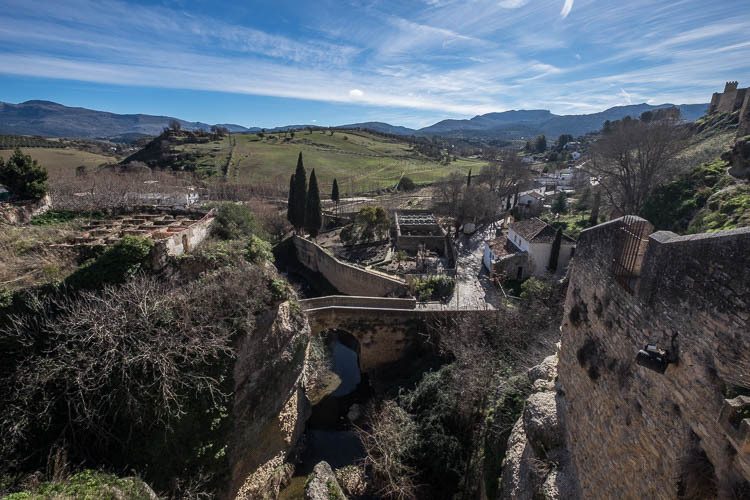 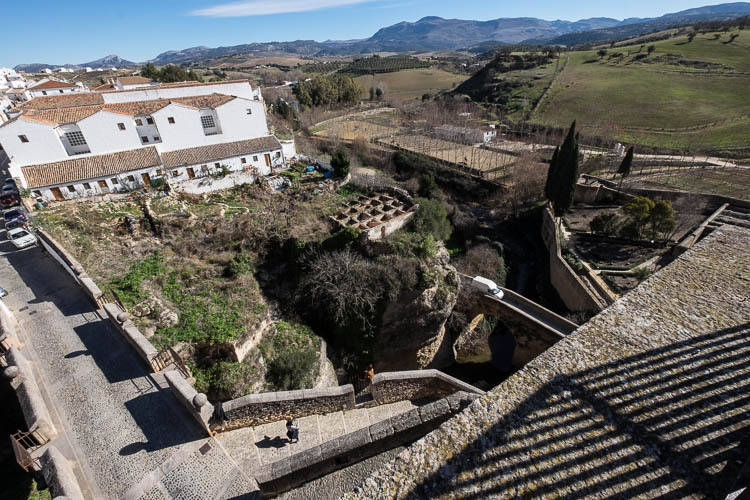 This gorge (El Tajo) separates the city’s circa-15th-century new town from its old town, dating to Moorish rule. 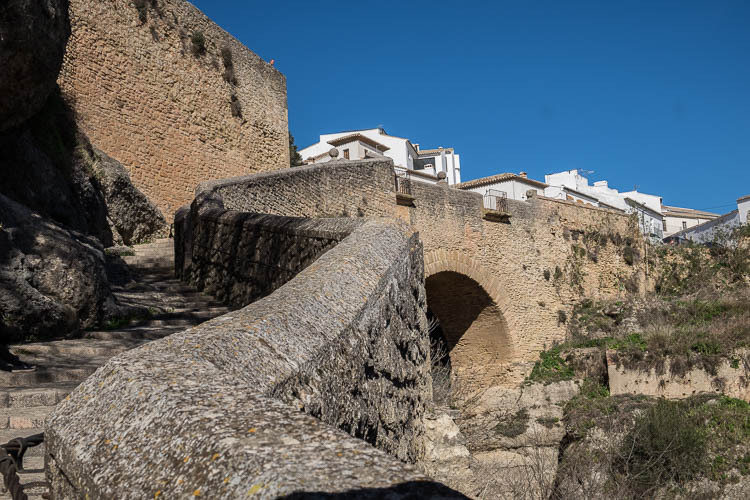 Puente Nuevo, a stone bridge spanning the gorge, has a lookout offering views. 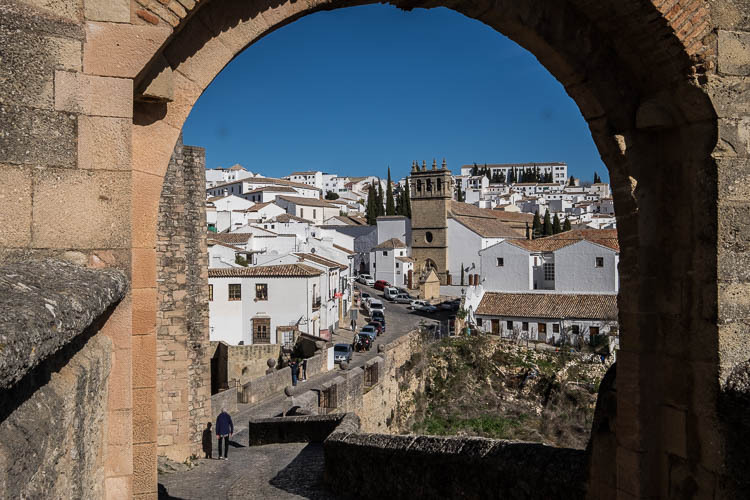 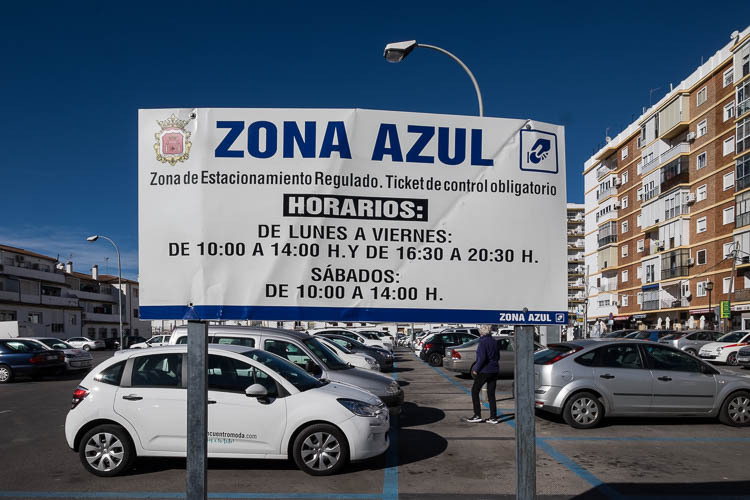 New town’s Plaza de Toros, a legendary 18th-century bullring, is one of the city’s most recognizable landmarks. 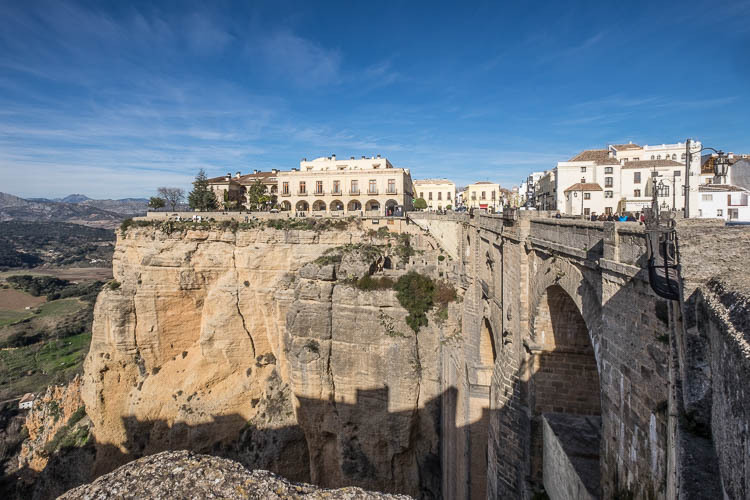 The Puente Nuevo (Spanish pronunciation: [ˈpwente ˈnweβo], "New Bridge") is the newest and largest of three bridges that span the 120-metre (390 ft)-deep chasm that carries the Guadalevín River and divides the city of Ronda, in southern Spain. 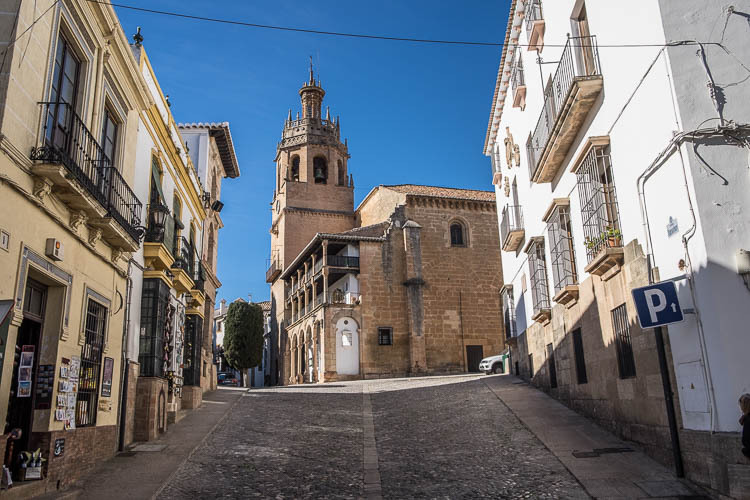 The architect was José Martin de Aldehuela, who died in Málaga in 1802. 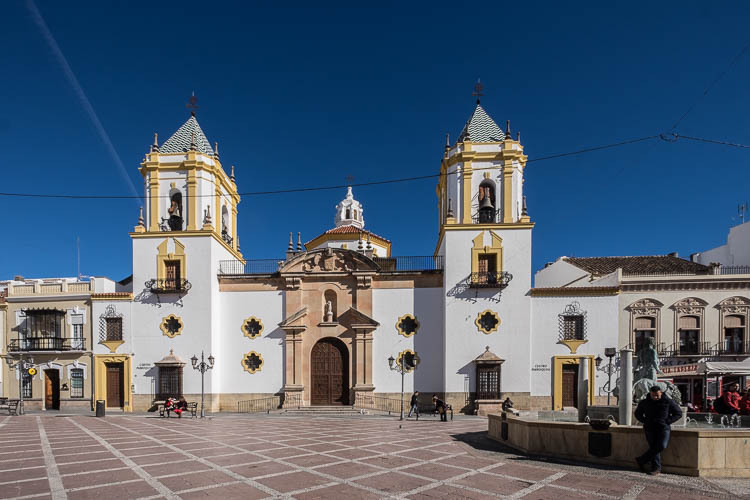 The chief builder was Juan Antonio Díaz Machuca. 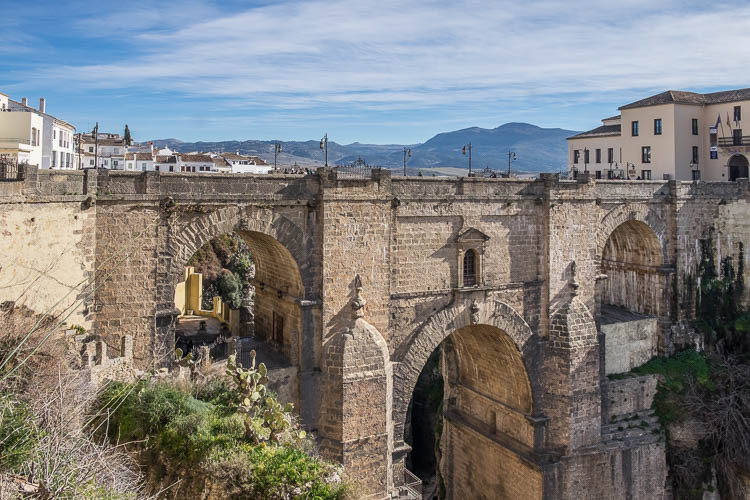 The construction of the newest bridge (the one that stands today) was started in 1759 and took 34 years to build. 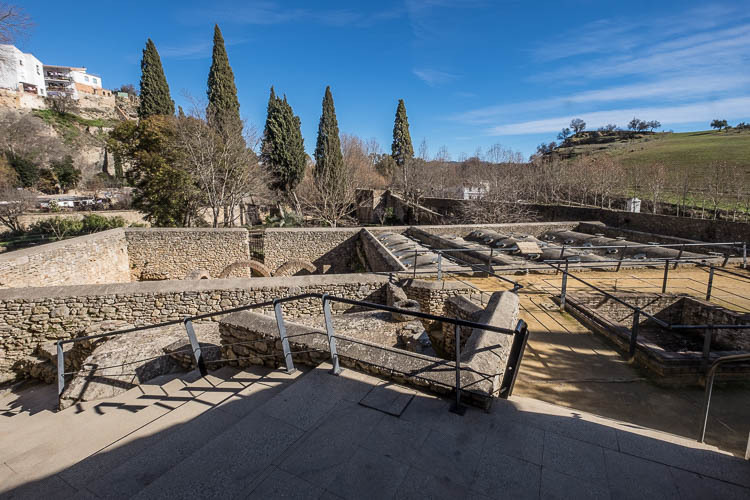 There is a chamber above the central arch that was used for a variety of purposes, including as a prison. 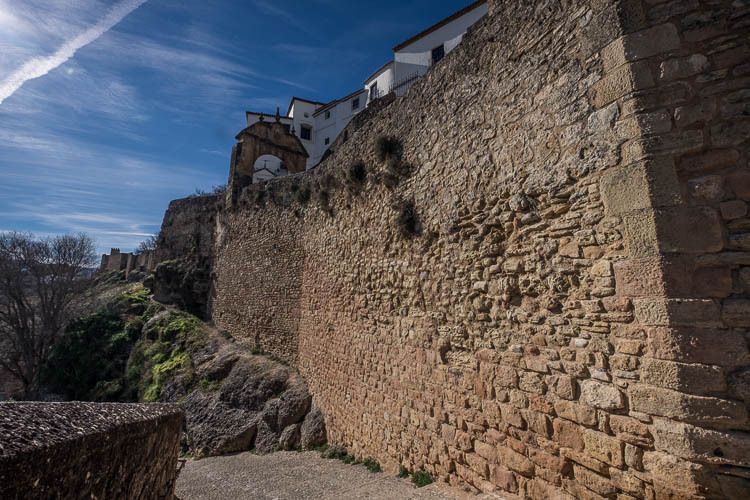 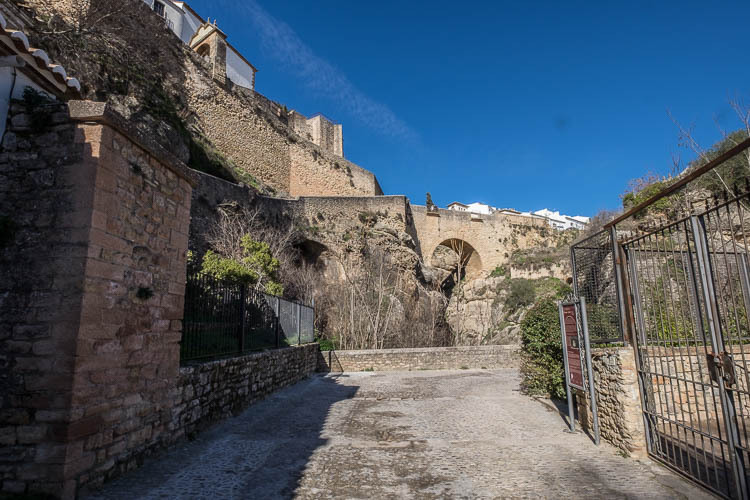 During the 1936-1939 civil war both sides allegedly used the prison as a torture chamber for captured opponents, killing some by throwing them from the windows to the rocks at the bottom of the El Tajo gorge. 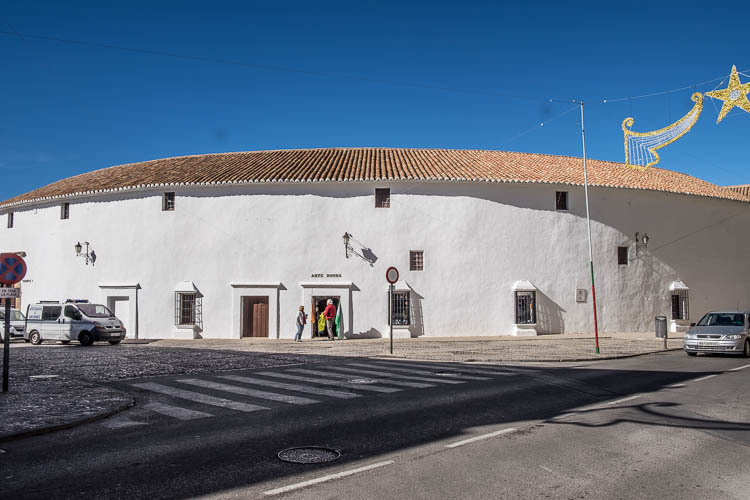 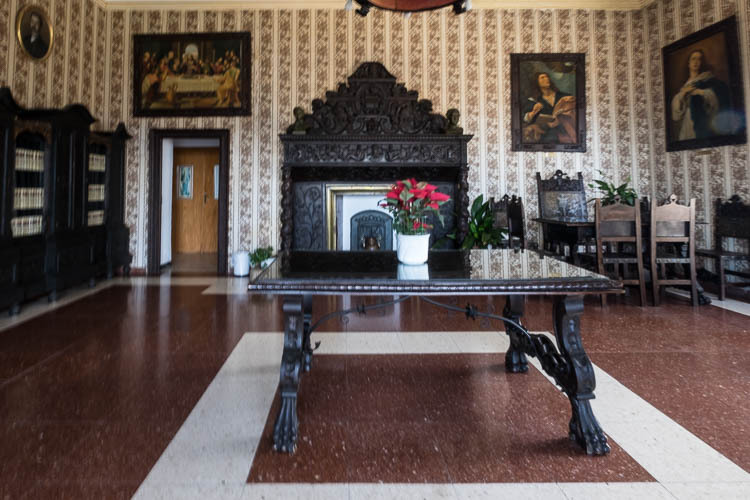 The chamber is entered through a square building that was once the guard-house. 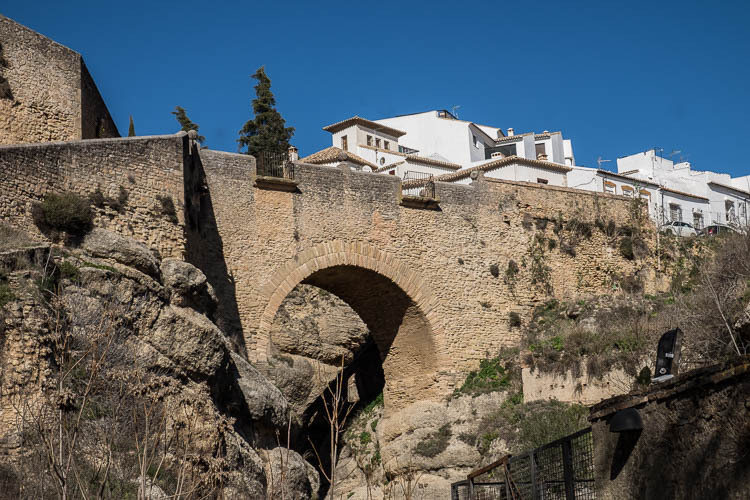 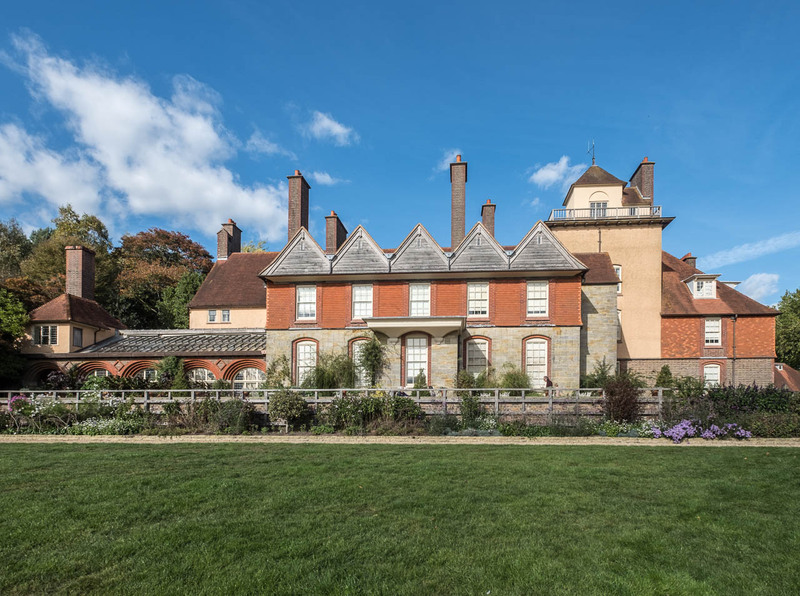 It now contains an exhibition describing the bridge's history and construction.